Drs. 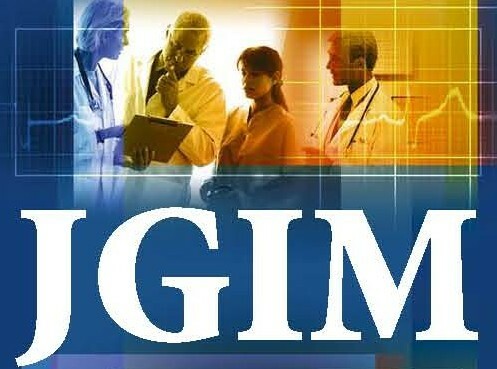 Anna Chang and Christine Ritchie published an article: “Patient-Centered Models of Care: Closing the Gaps in Physician Readiness” in the Journal of General Internal Medicine. The article highlights the needs for physician training around engaging with and changing systems that shape their ability to provide patient-centered care.